This is the original mayan hammock. 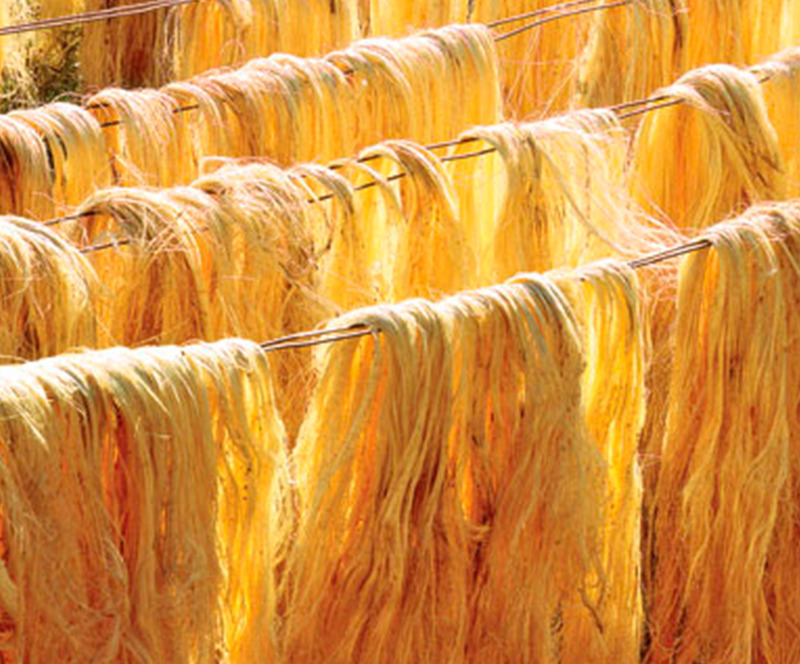 Hundreds of years ago, ancients mayas used to weave their hammocks using only raw fibers in the natural color. 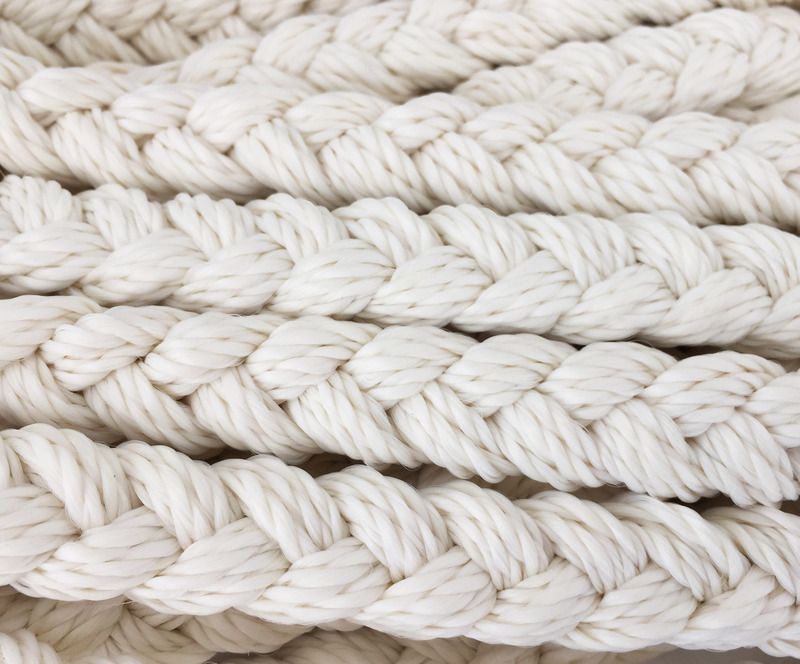 In this case, because of practicity and resistance, we use nylon threads that are practically identical to natural fibers.